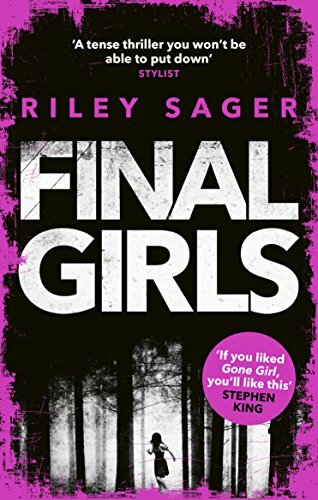 I write about cursed teenagers, talking cats and creepy villages, I love horror. Here are a few of my favourites. One of my absolute favourites this year, this is a super-smart horror-thriller that plays like the sequel to a slasher movie we haven't seen. I tore through it like a demon, and didn't see the final twist coming. Loved. 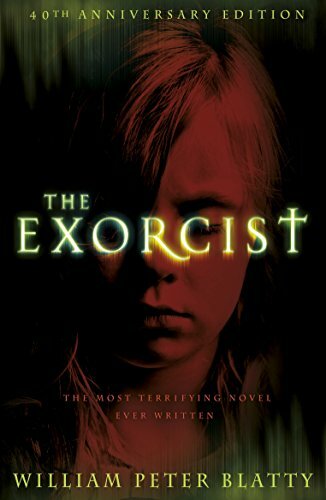 This read likes a young Stephen King crossed with every '80s horror movie you ever loved. 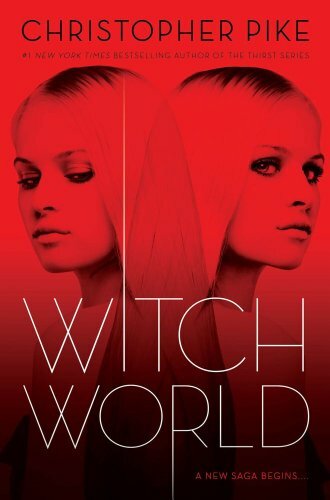 It's about a teen girl begins to suspect her friend has been possessed by a demon. It's funny, frightening and has poignant things to say about friendship. A fantastic concept – guy wakes up to find he's grown a pair of horns. 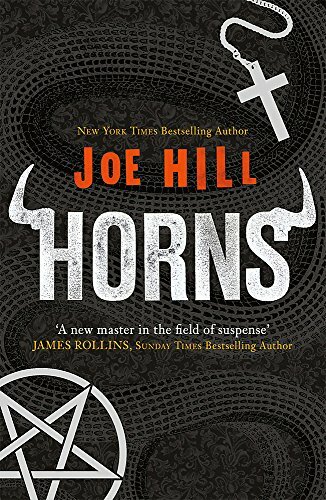 Hill writes characters really well, and although there are massive chunks of backstory here, the concept and climax are brilliantly done. When I first moved to London, I had a 90-minute commute to and from work. 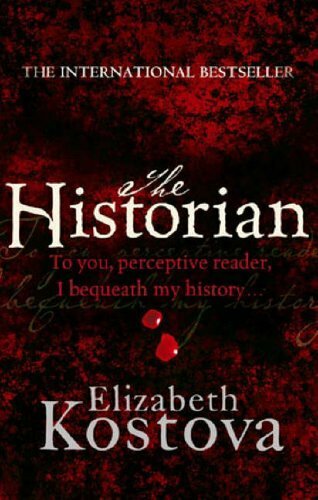 This book saved me, transporting me out of the stuffy tube into a fascinating, scary, globe-trotting adventure with a woman tracing the origins of Vlad the Impaler. Obviously. I read this after watching the film but that didn't lessen its impact at all. 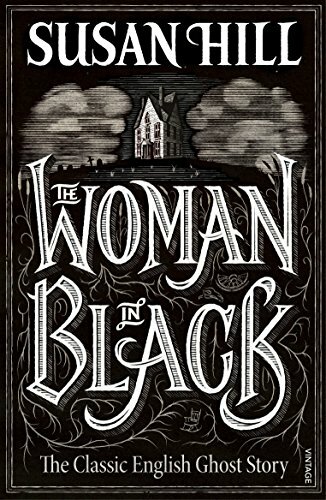 If you want to read a ghost story that'll keep up you at night in cold sweats, read this one. It's all about atmosphere and permeating dread. This is the first King I ever read and I ate it up. 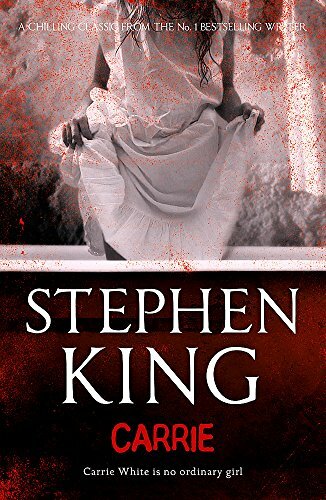 I loved the style (particularly the use of articles and news stories), and Carrie White is a great character who King helps you understand before she commits her atrocities. Everybody knows the movie but it took me a while to read the book – I'm so glad I did because it's artfully crafted, with some great writing and a genuinely unsettling look at a family imploding. There's a reason it's a classic. Before I discovered Stephen King, Christopher Pike was my gateway horror hero. 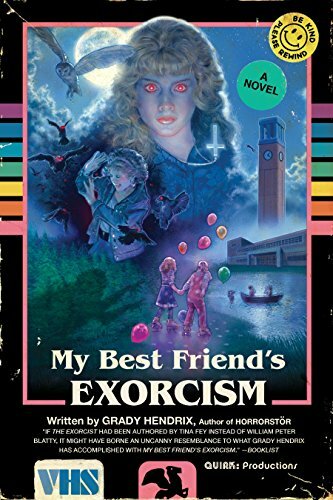 This book about a teen witch felt like it was written for me, and was just so effing cool to a 14 year old who was trying to write his own scary stories. You can find Joshua's website here:http://www.joshuawinning.com and he's on Twitter.